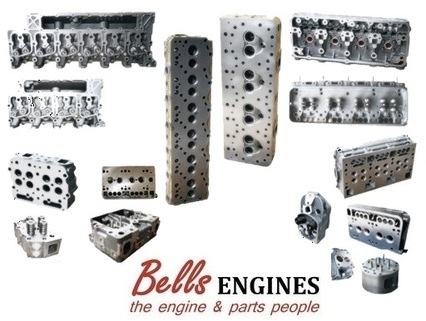 Welcome to the official online brochure of Bells Engines, the engine and parts people. 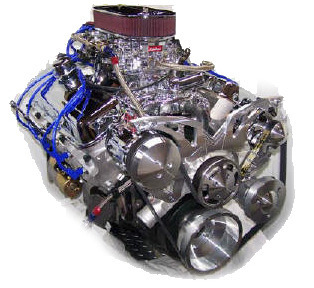 Please feel free to browse through our site's information, engine parts and products, and engine reconditioning services. 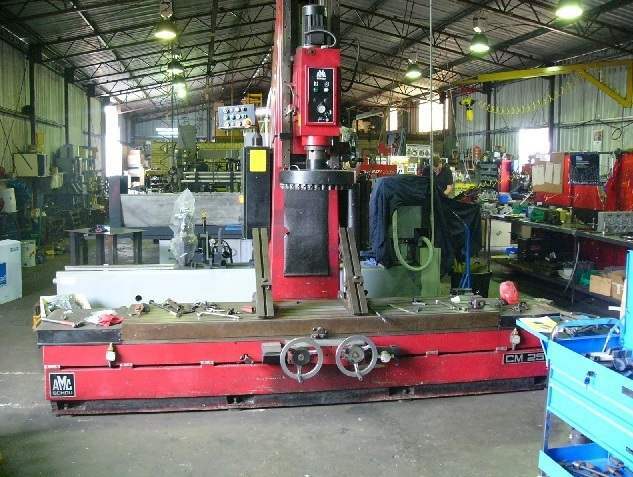 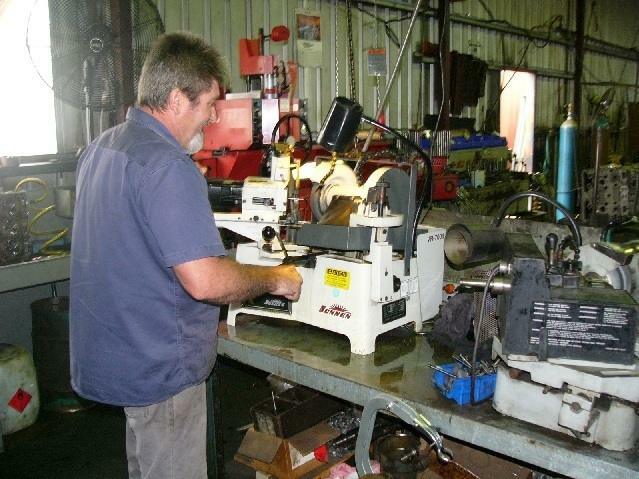 Bells Engines are a specialist engine reconditioning service in Perth, Mandurah and Western Australia. 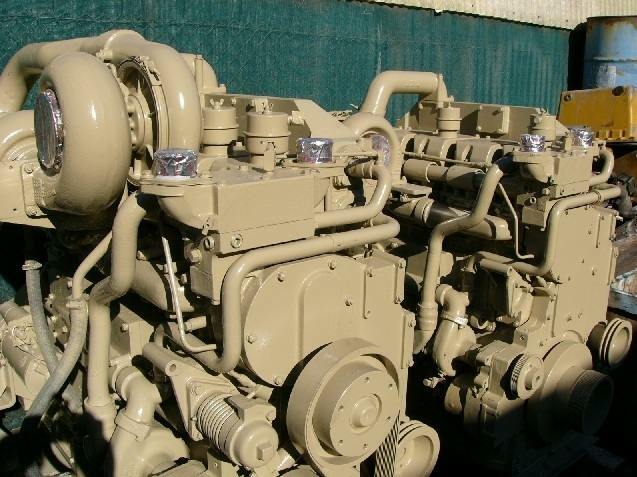 We also supply engines, engine parts, OEM engine kits, crankshafts, turbos, cylinder heads and much more, to individual customers as well as industrial, manufacturing, agricultural and mining organisations. 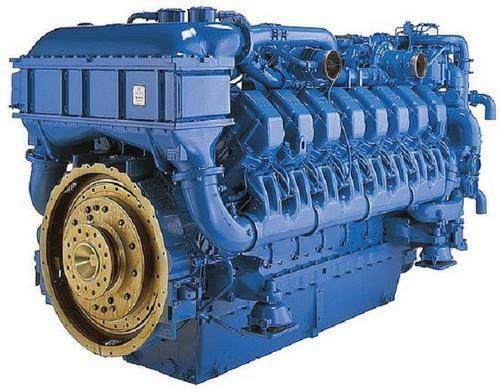 We have earned an excellent reputation throughout Western Australia as an expert in our field of Engineering. 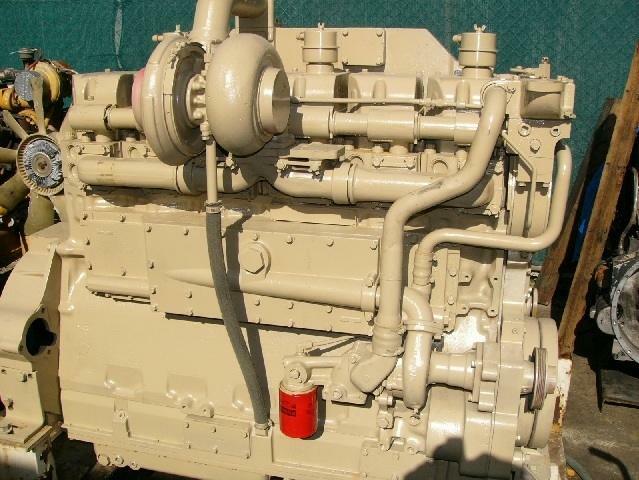 We also stock an enormous range of engine kits and engineparts. 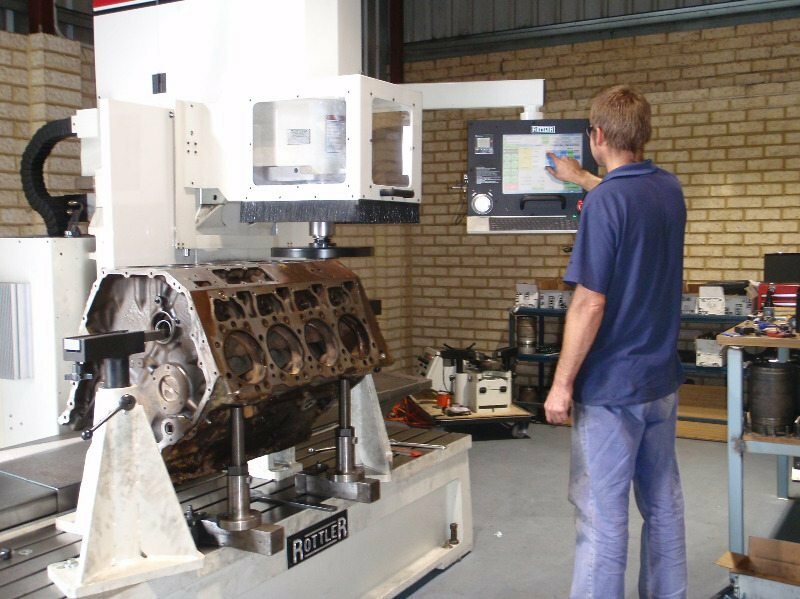 We guarantee excellent products and engine reconditioning services every time because we understand the frustrations that many of our clients experience when trying to obtain the best in engineering services. 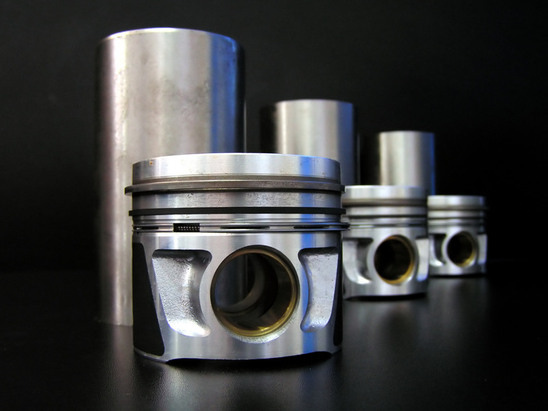 We have earned our reputation by consistently meeting deadlines, maintaing a clear focus on product requirements and by always putting the Client first when it comes to engine reconditioning in Perth and Western Australia. 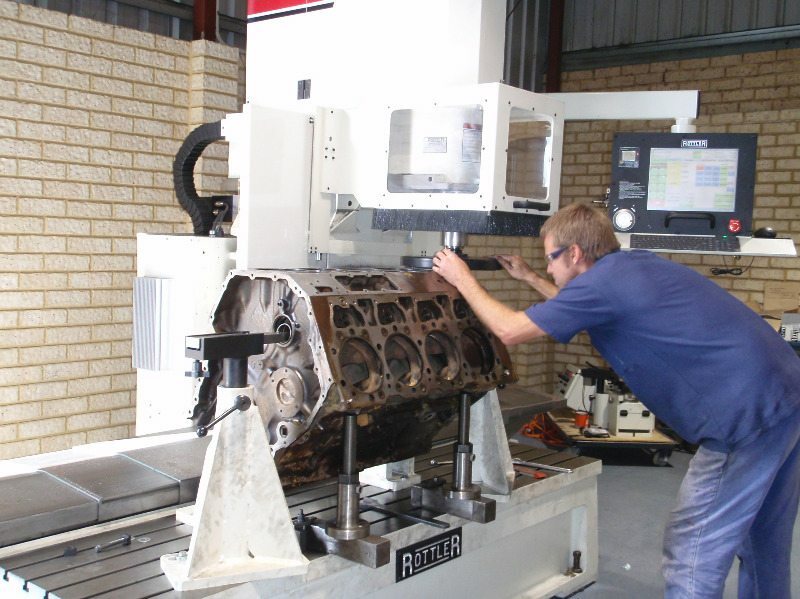 For further information on engine reconditioning, remanufacturing or parts contact us today or call now on 08 9581 7944. 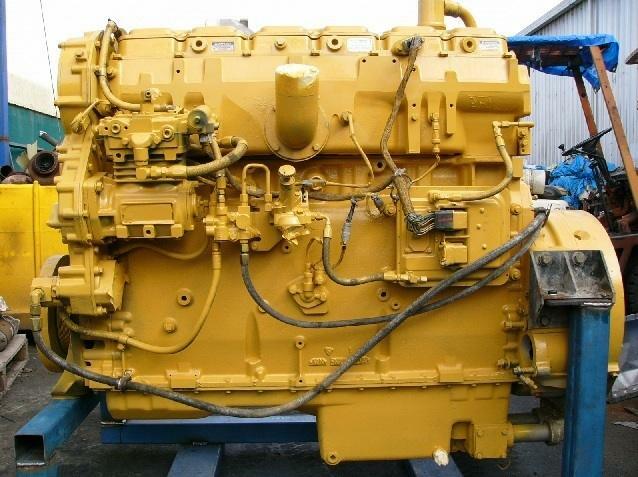 Bells Engines offer a pick up and delivery service in WA. 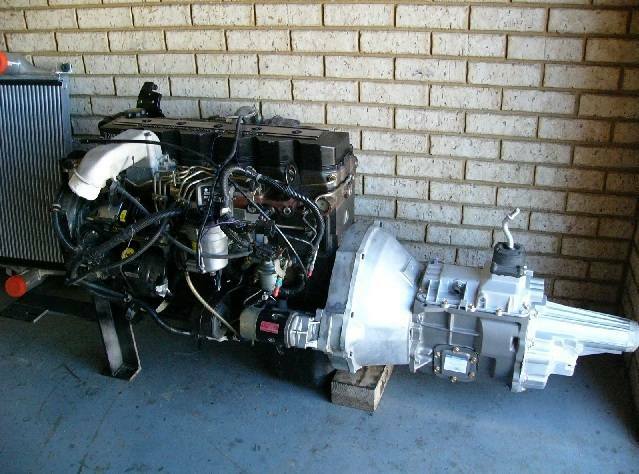 We can pick up your vehicle, recondition the motor and deliver it back to you ready to drive. 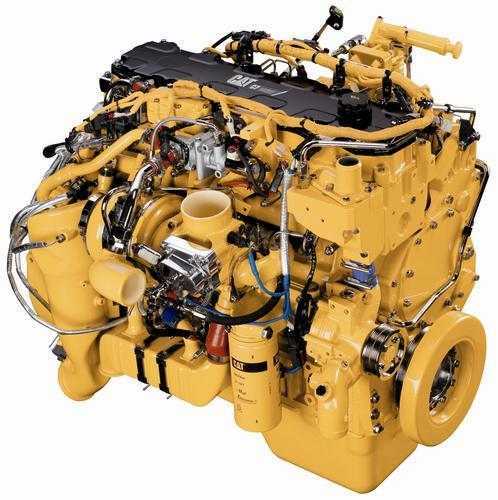 At Bells Engines we are totally committed to assisting WA Farmers with all their engine and parts needs for John Deere, Case IH, CAT etc. 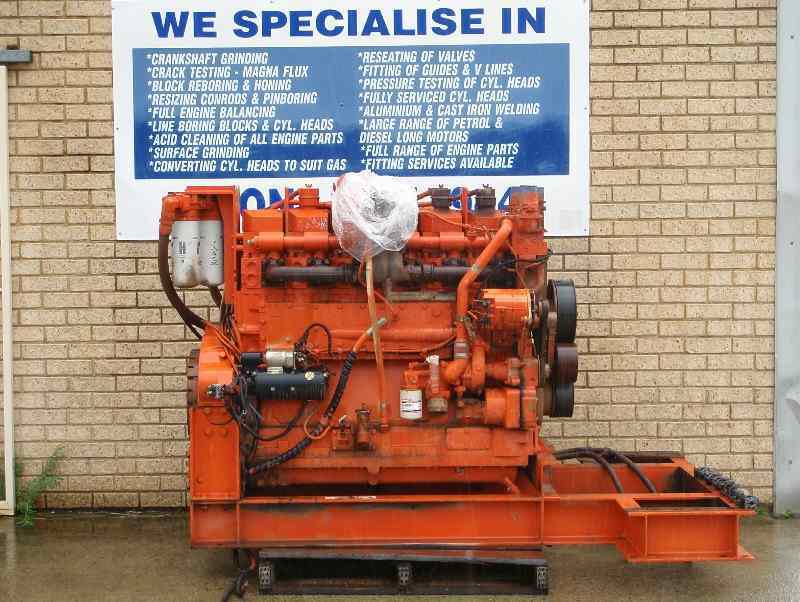 Bells Engines have numerous engines that we wreck on a regular basis thereby making affordable second hand engine parts available. 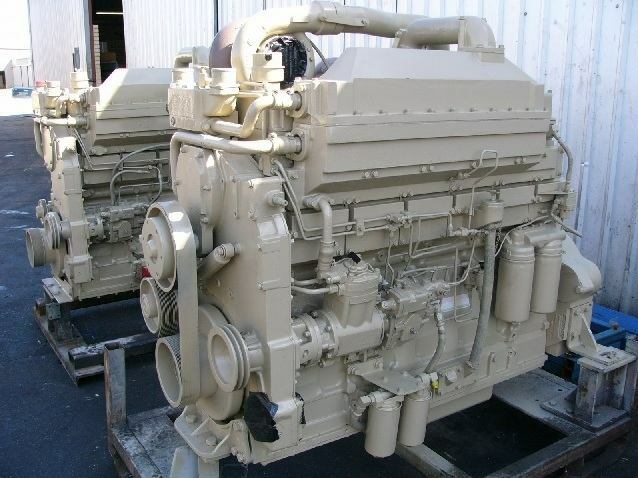 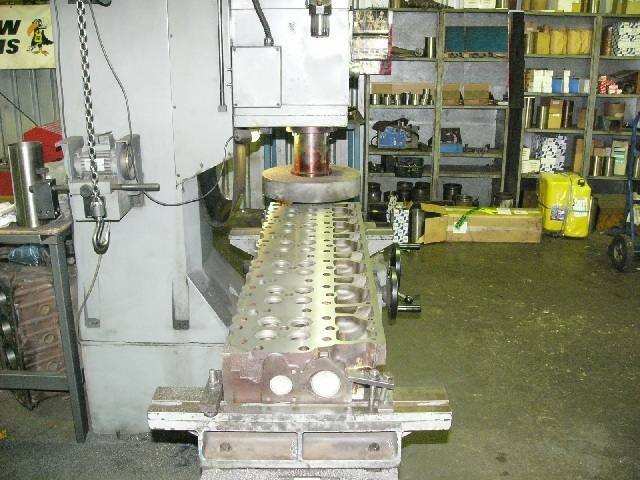 Bells Engines can take receipt of your engines for reconditioning and remanufacture. 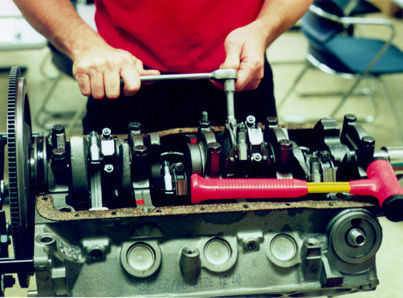 In many cases we can do engine exchange.